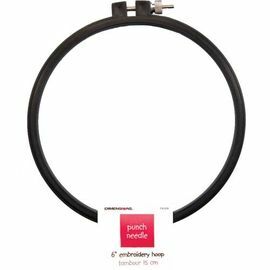 Our Black 6" Hoop will keep your stitching taut while you work, giving you optimum results. 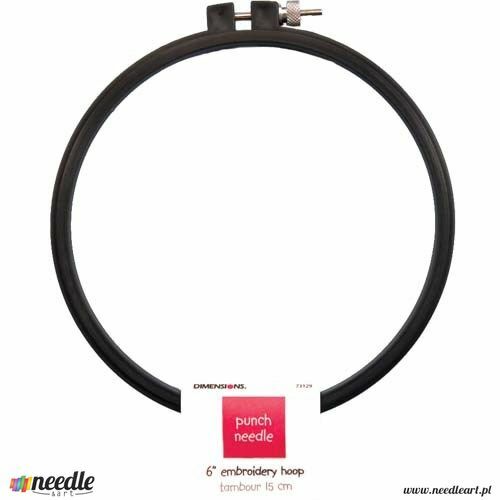 Especially useful for punch needle designs where a taut fabric is essential. Size: 6" Diameter (15 cm).